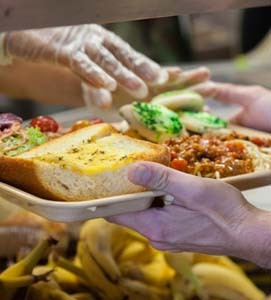 Serving Grays Harbor and Pacific counties, the Grays Harbor Family Center and its many volunteers work together to make a shared belief in compassion, love and respect for all people come alive in a ministry of presence. 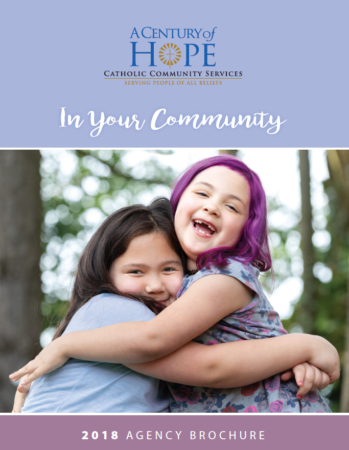 Located at St. Mary’s Catholic Church in Aberdeen, our family center is making a difference by closing the service gaps for people of all ages. Click here to view and download our Grays Harbor and Pacific Counties brochure.